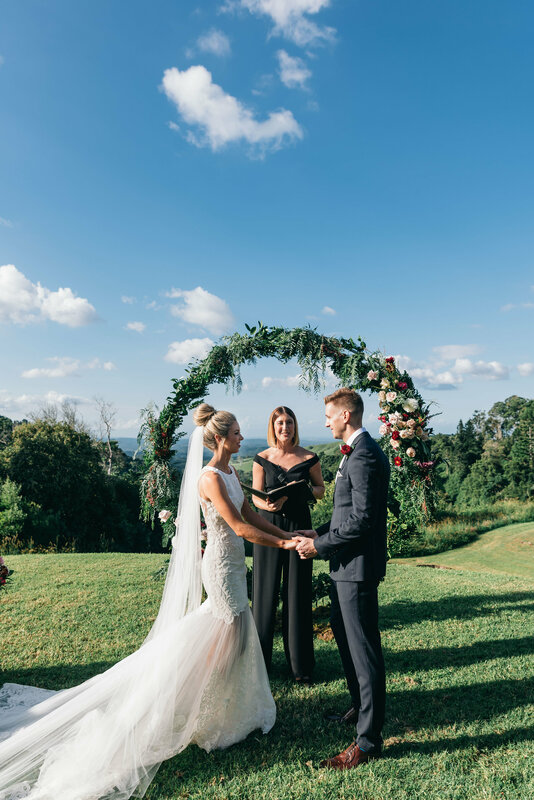 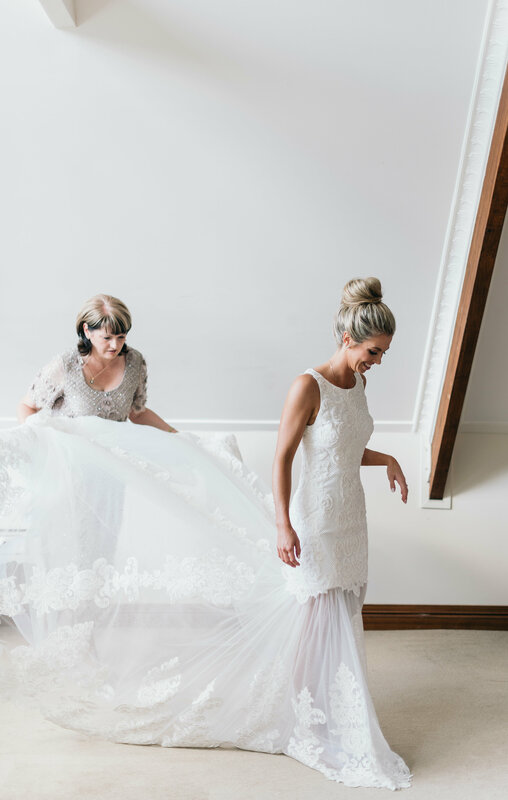 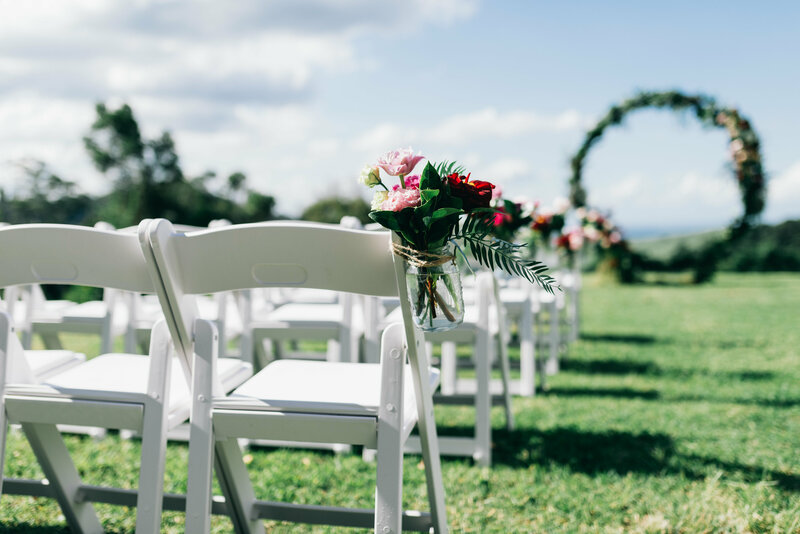 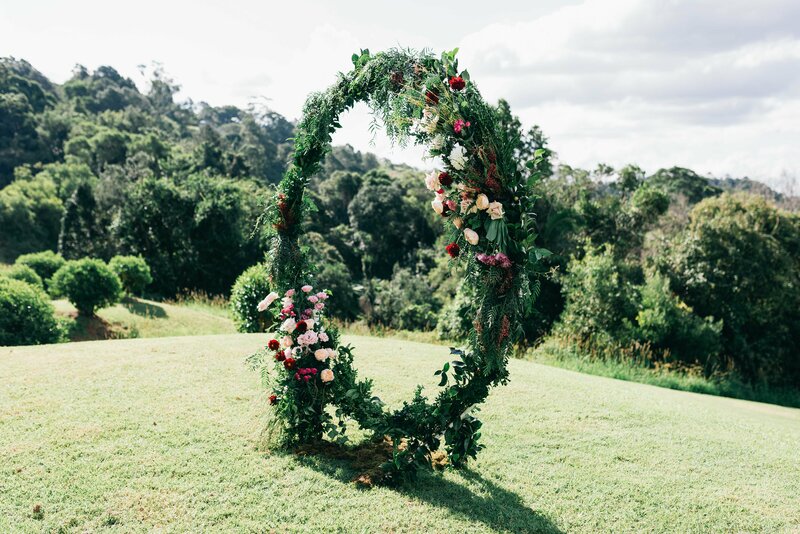 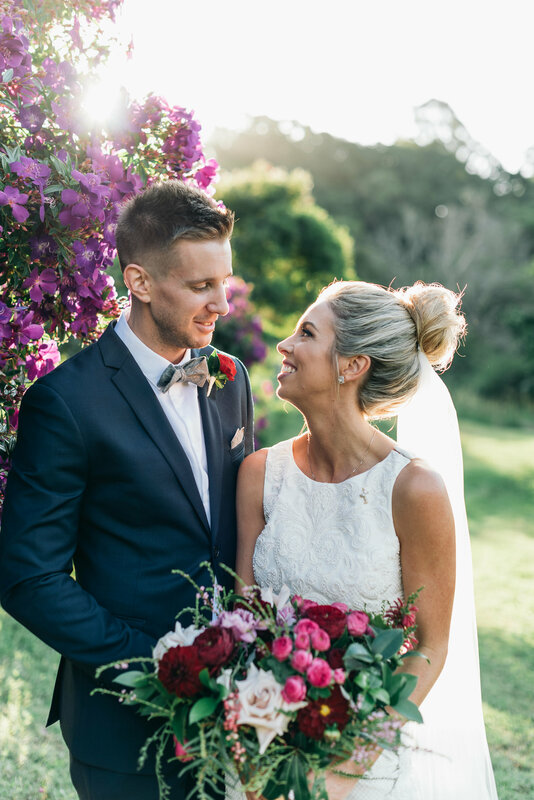 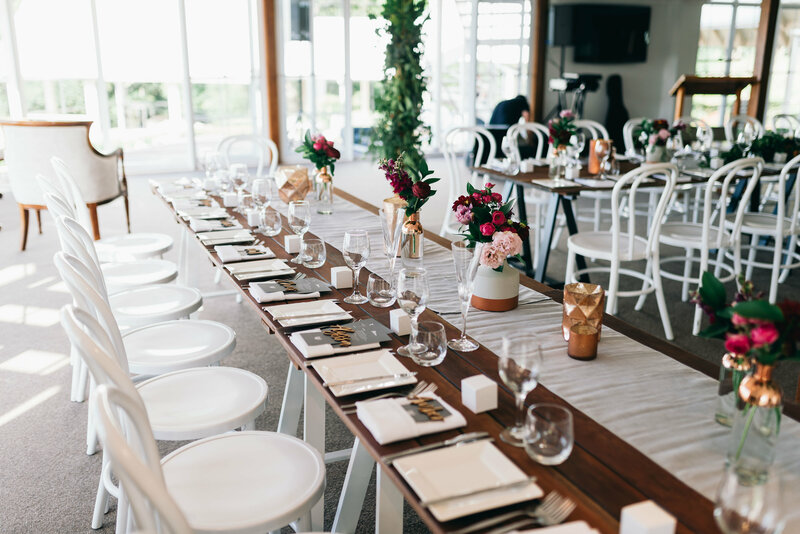 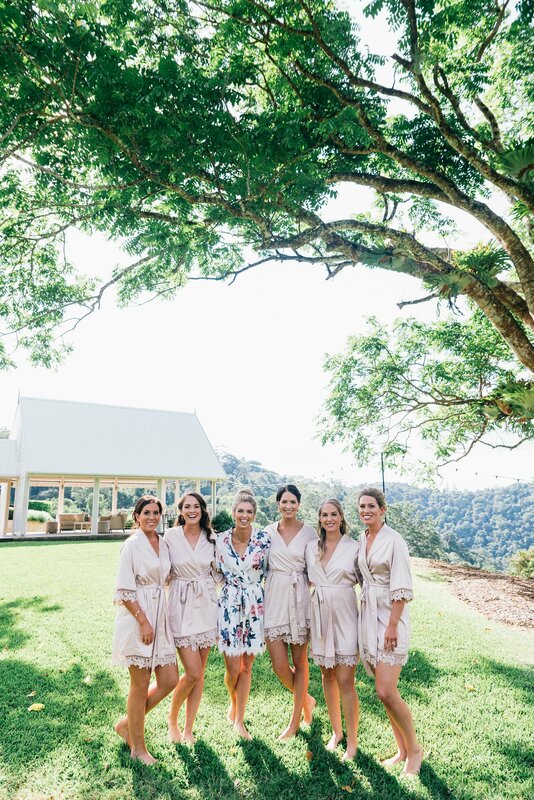 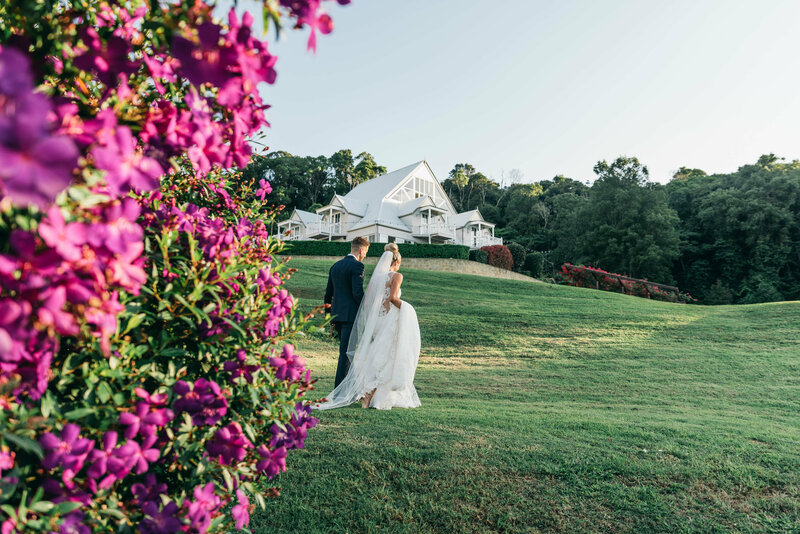 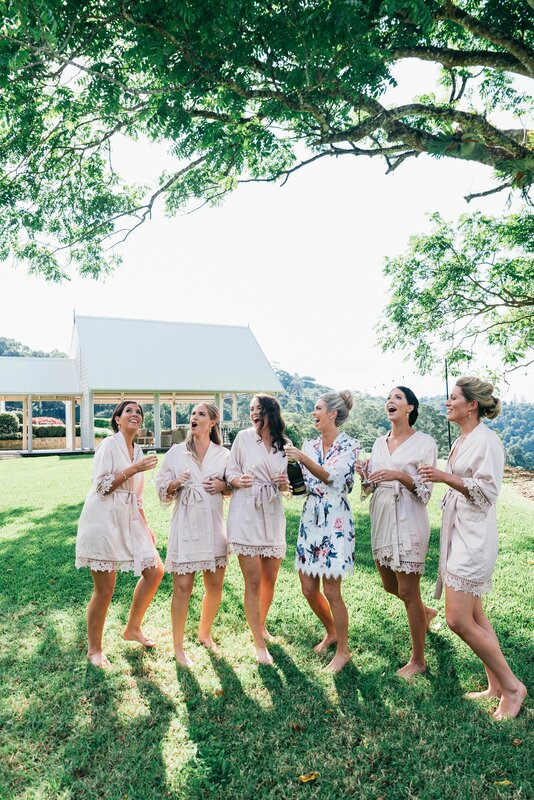 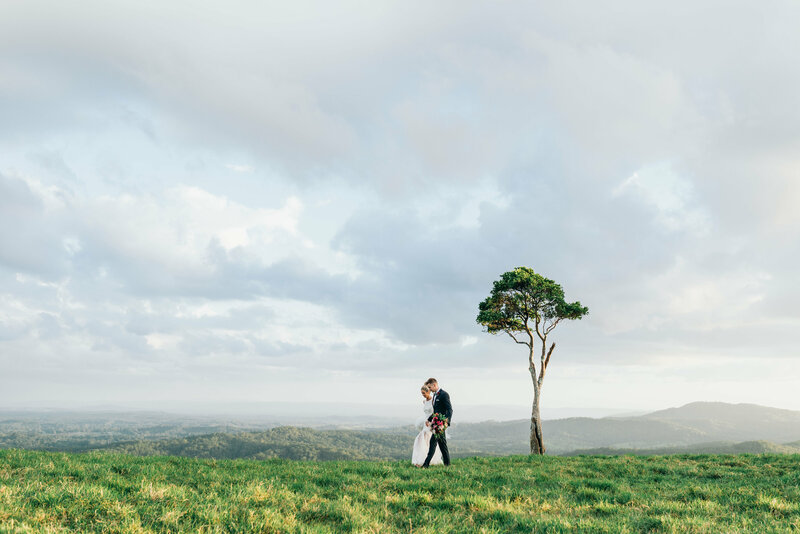 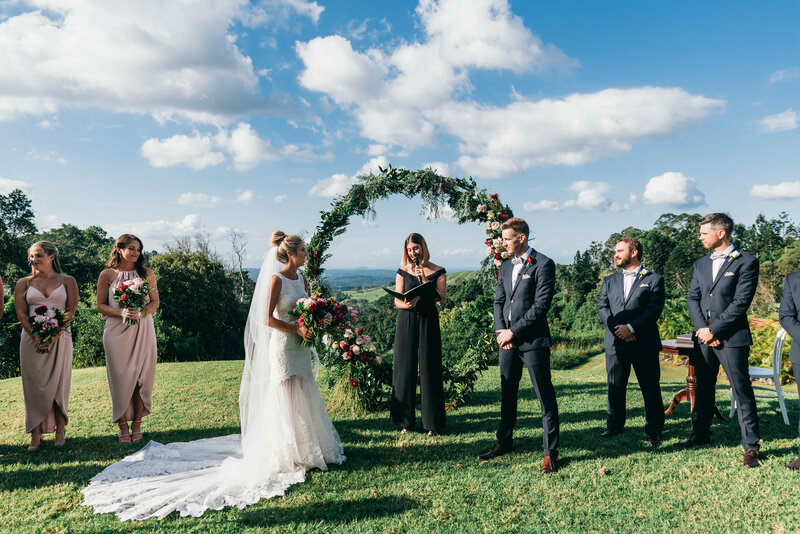 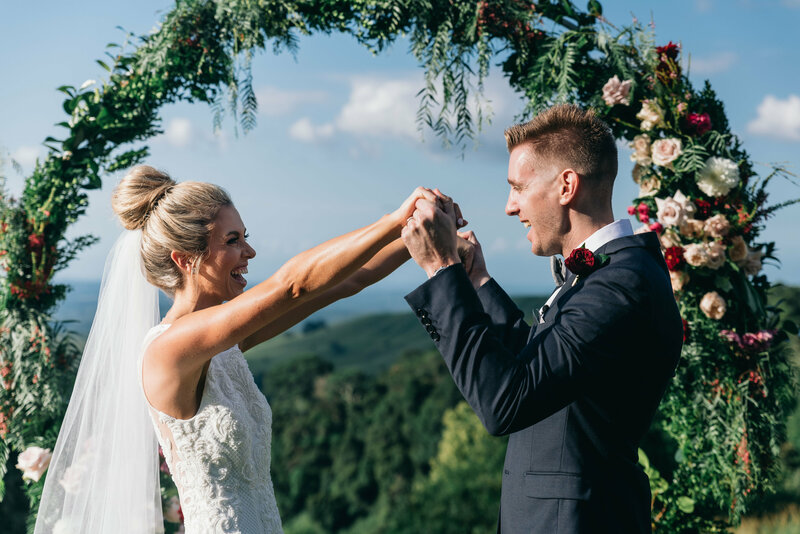 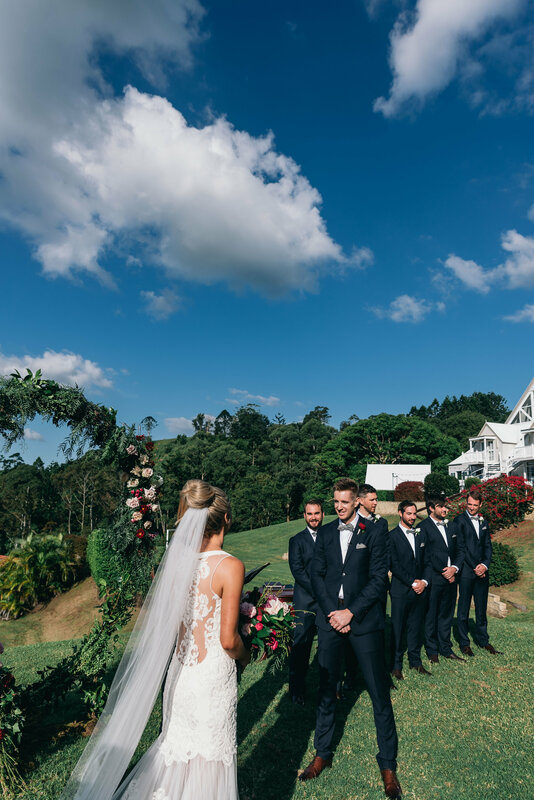 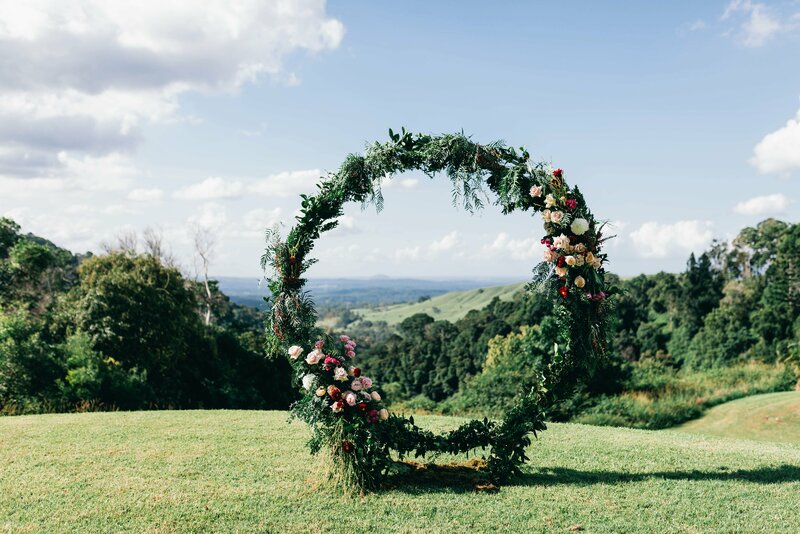 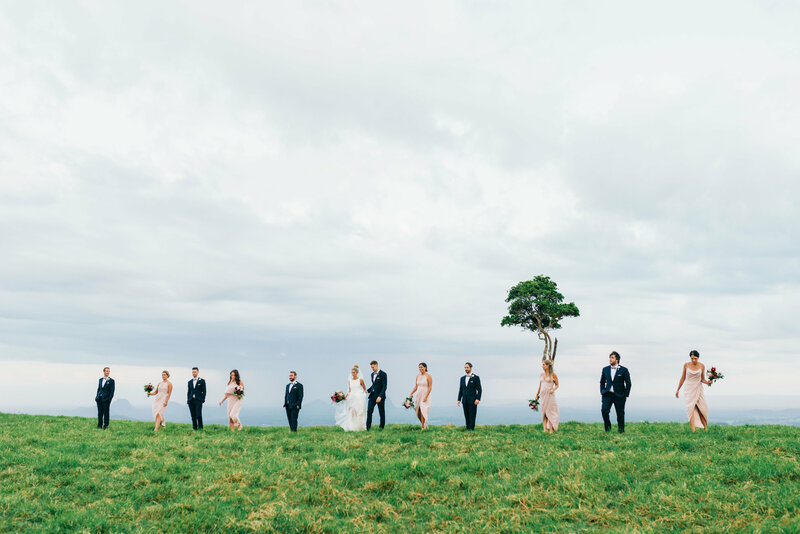 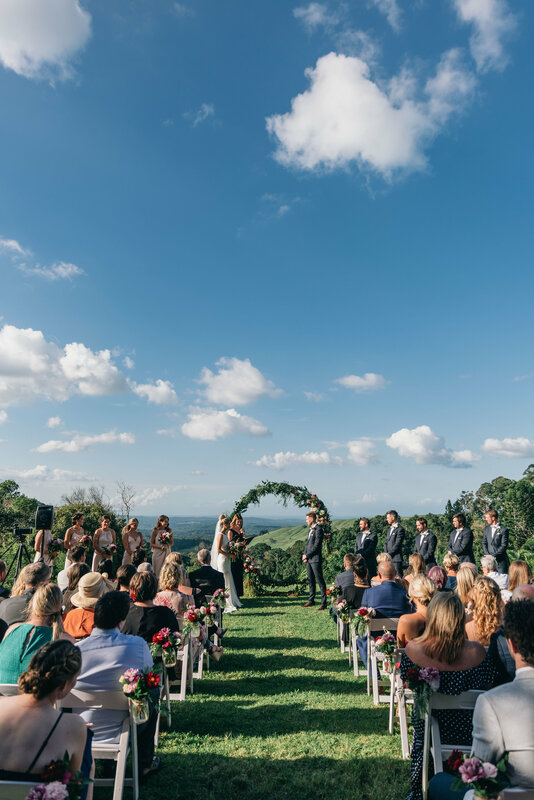 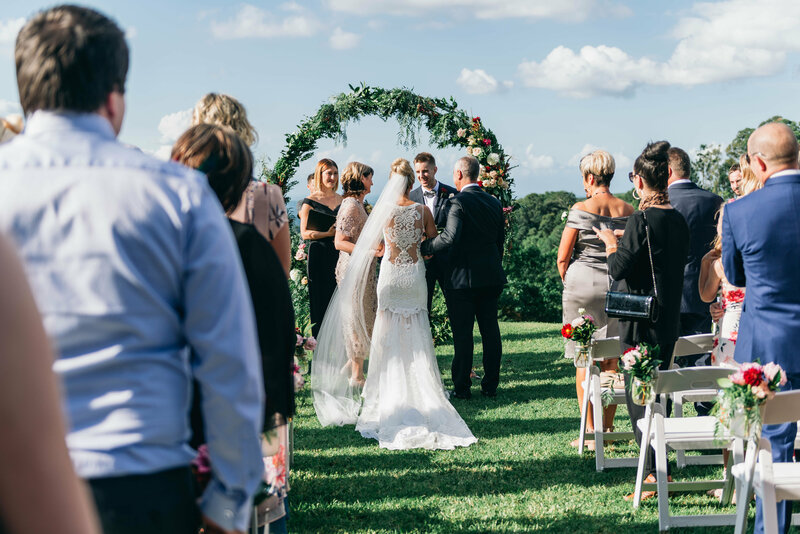 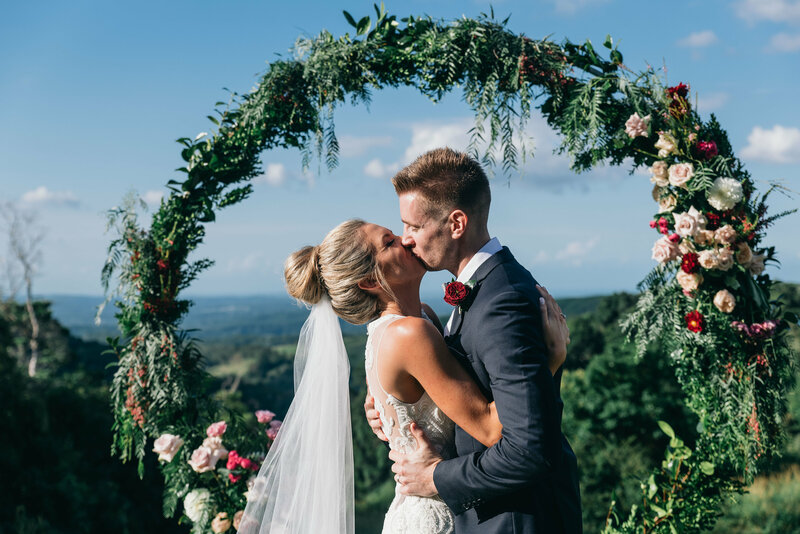 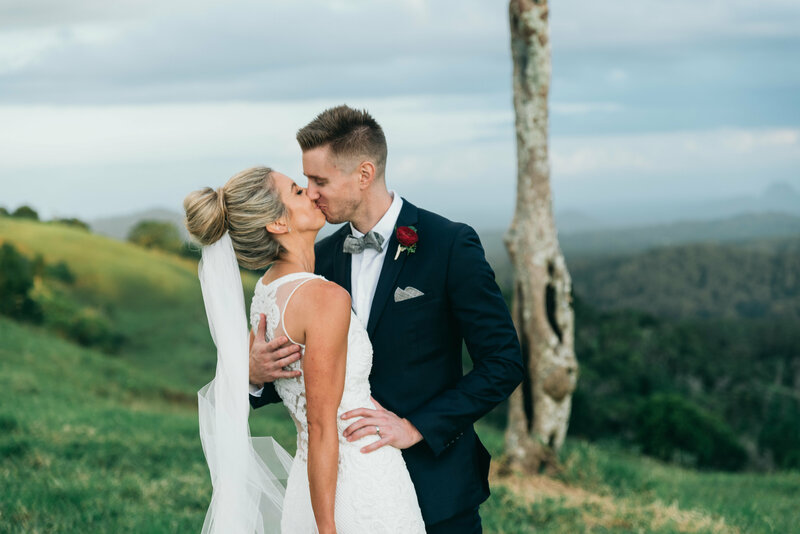 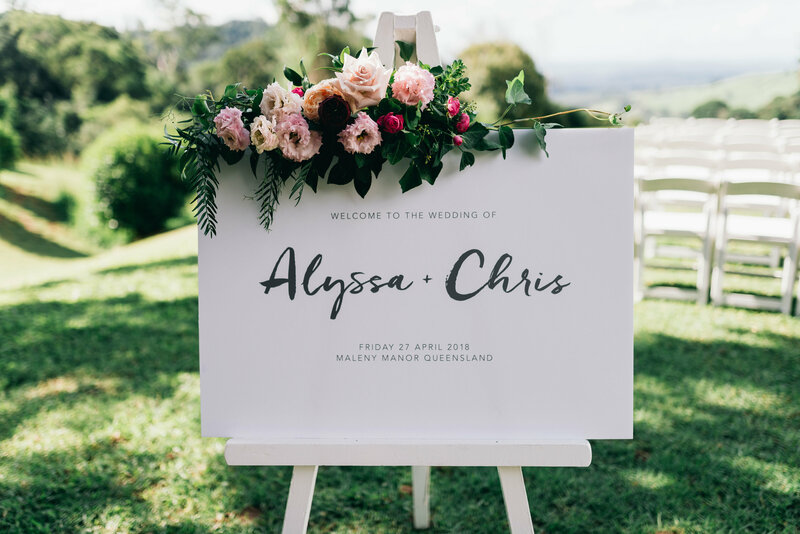 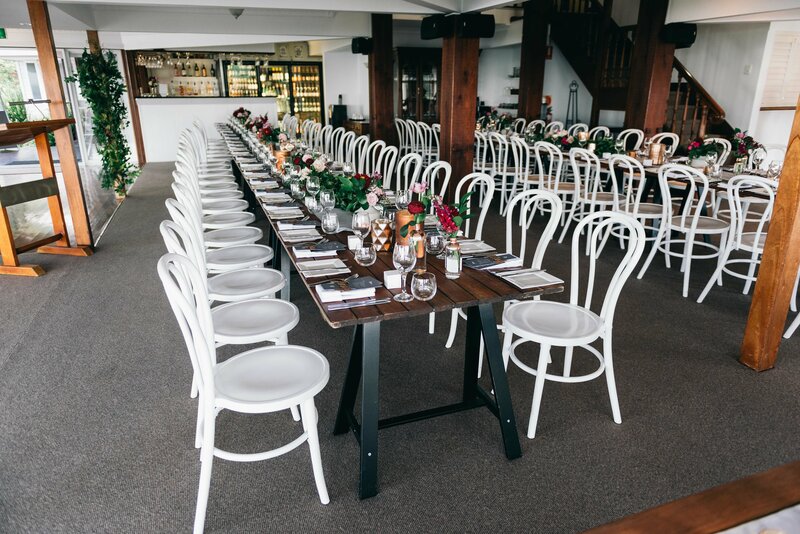 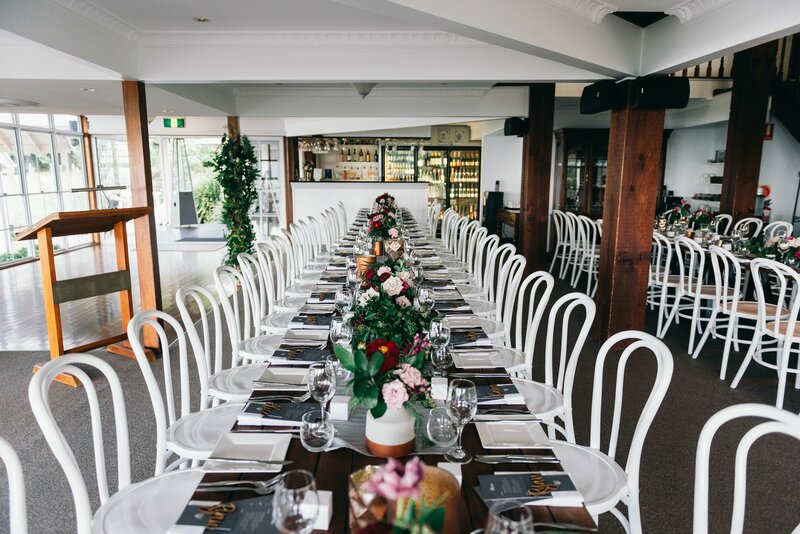 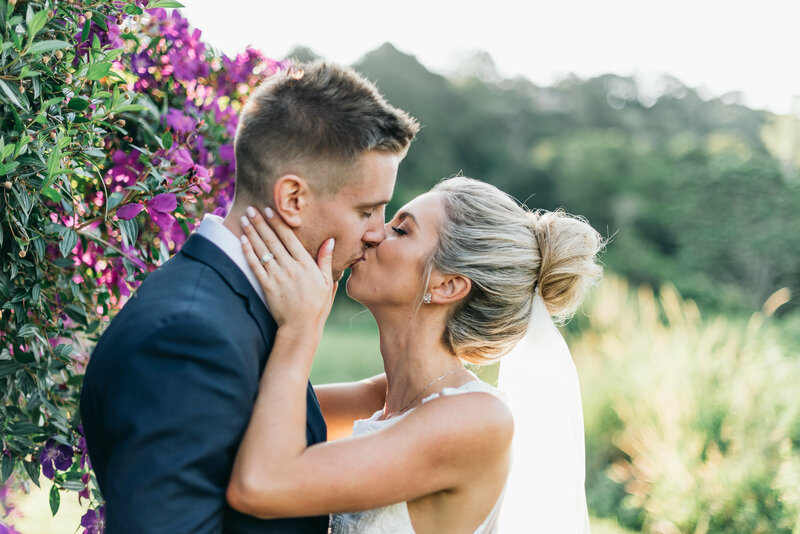 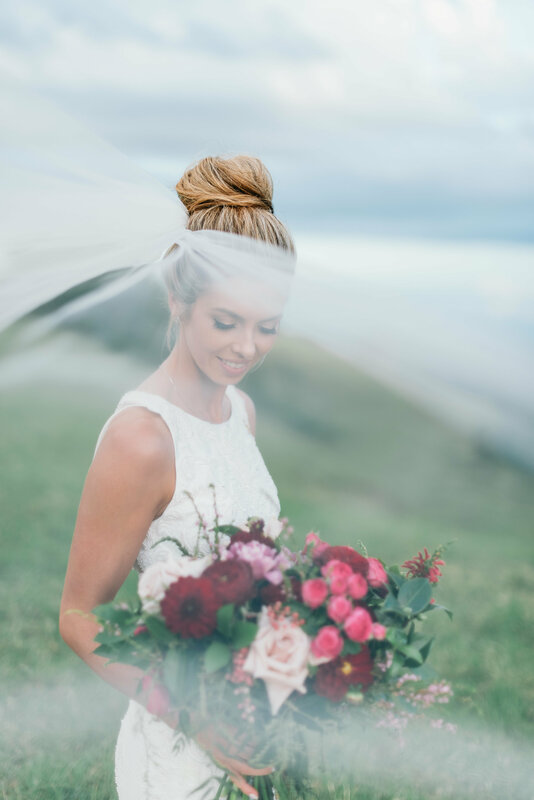 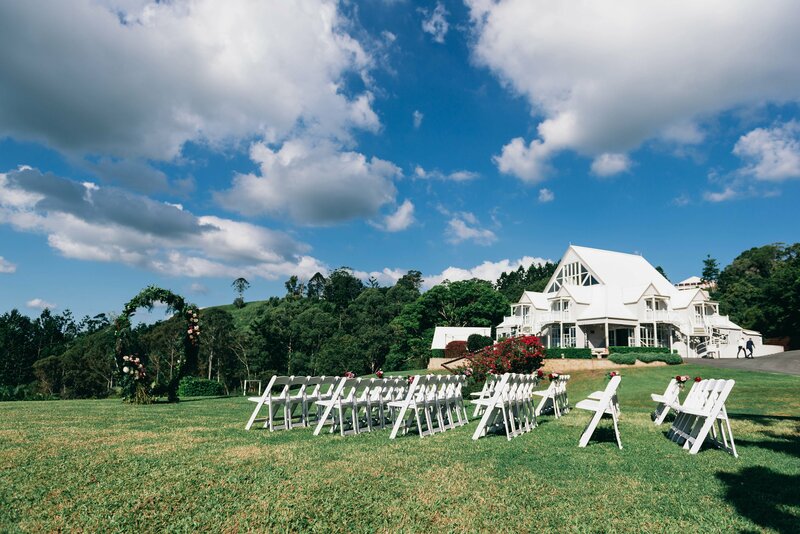 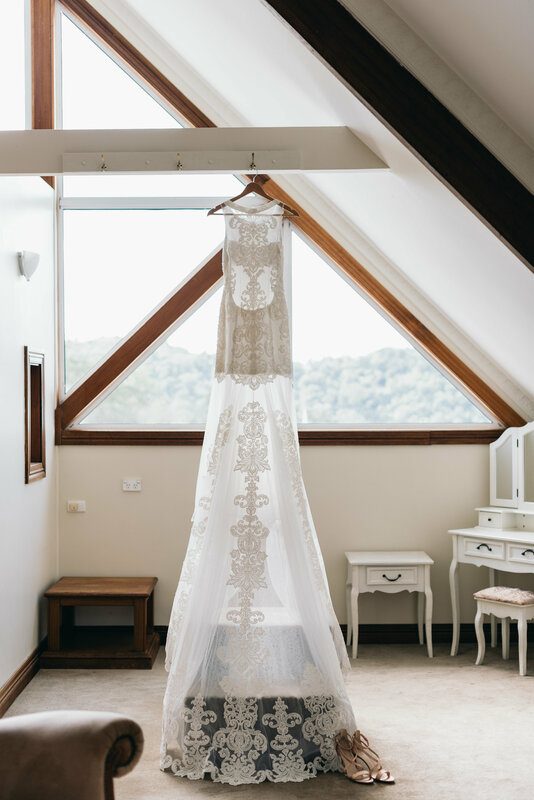 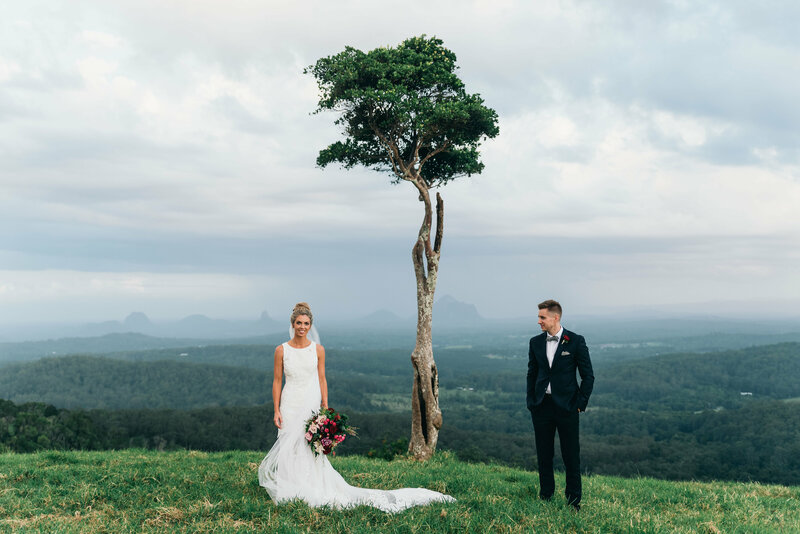 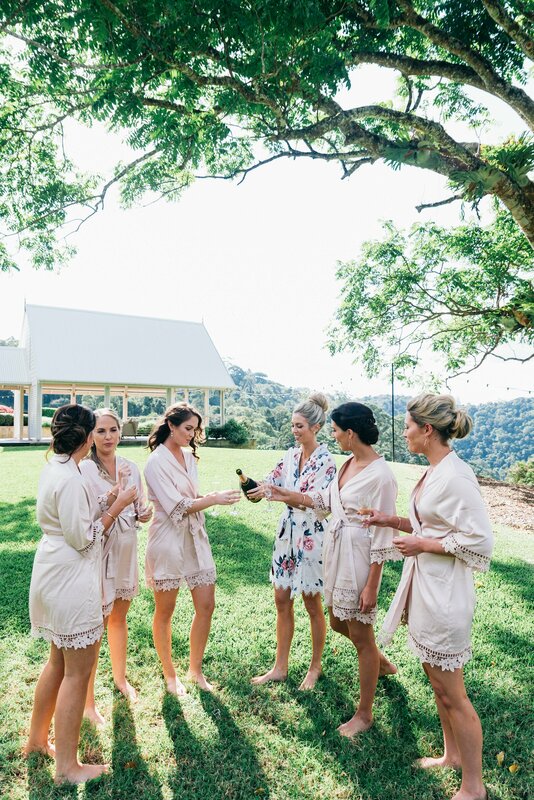 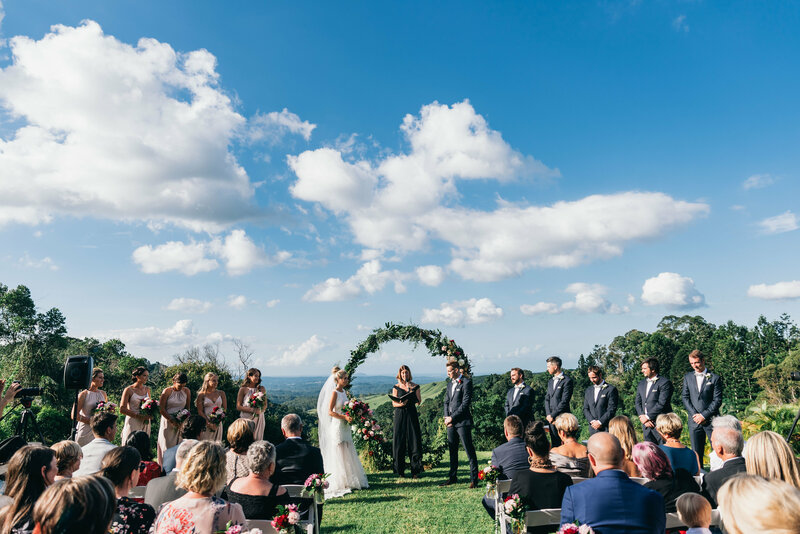 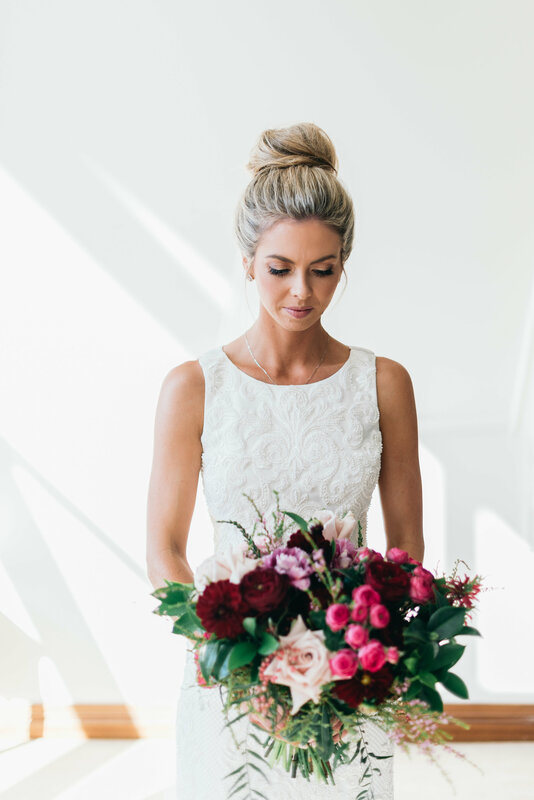 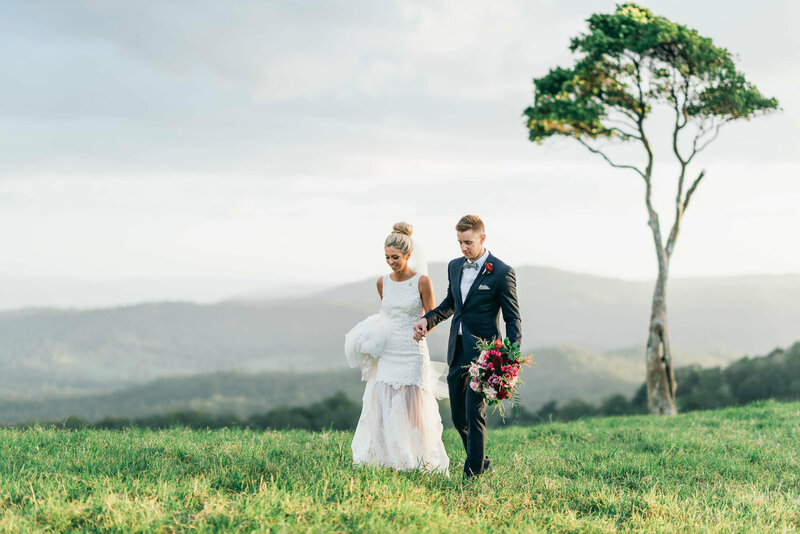 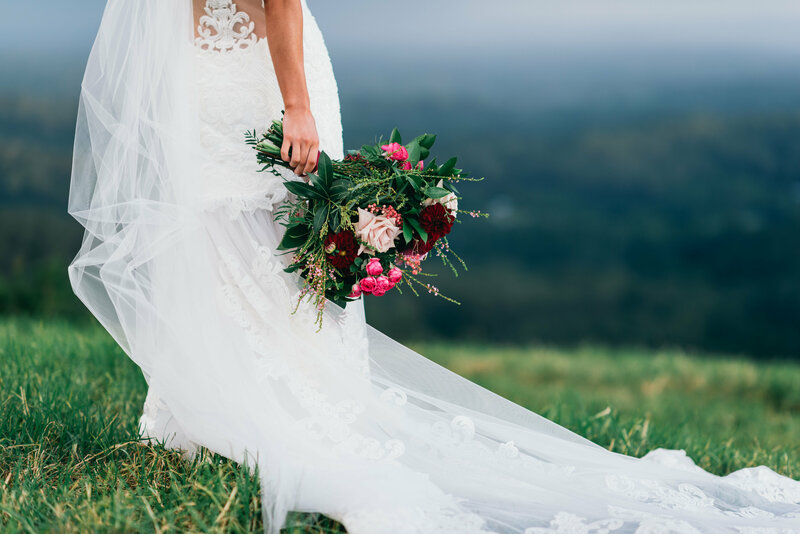 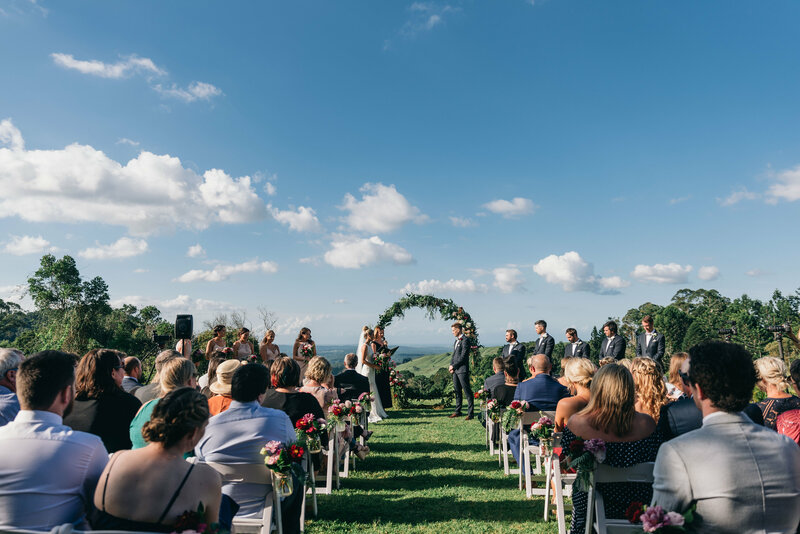 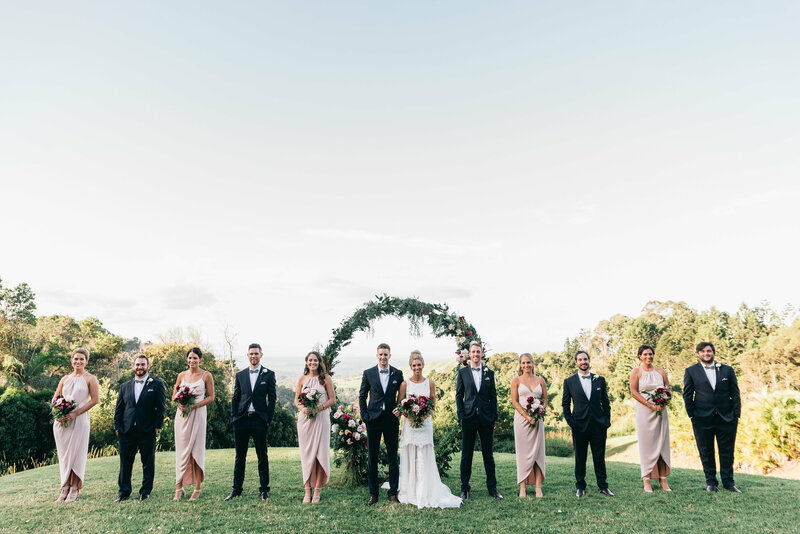 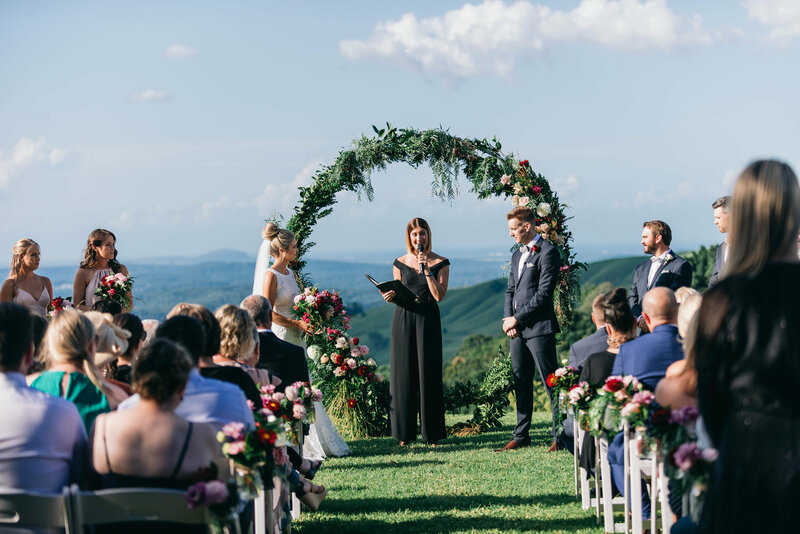 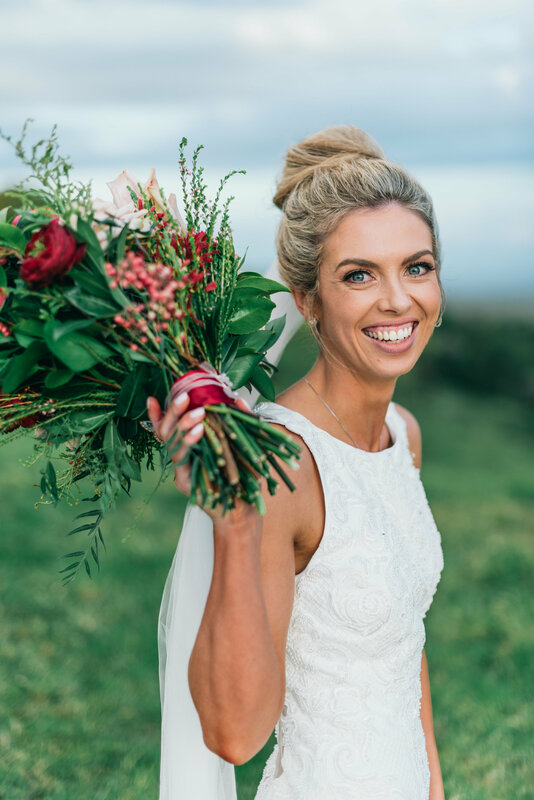 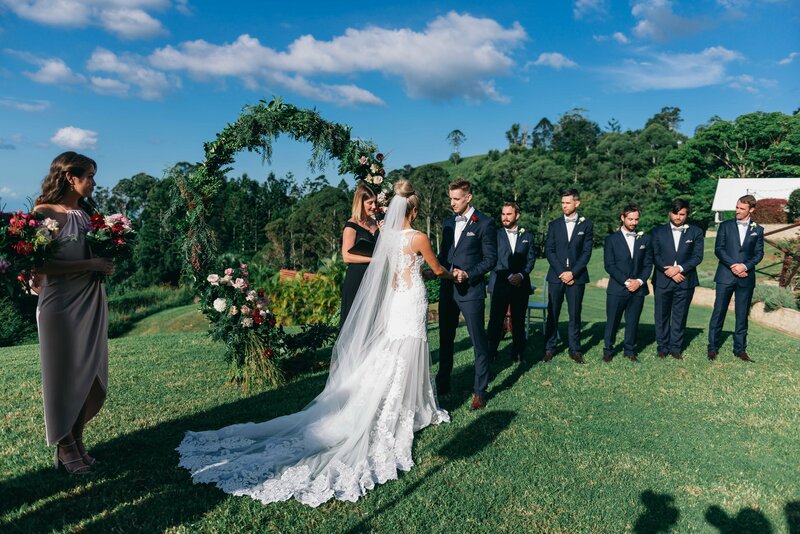 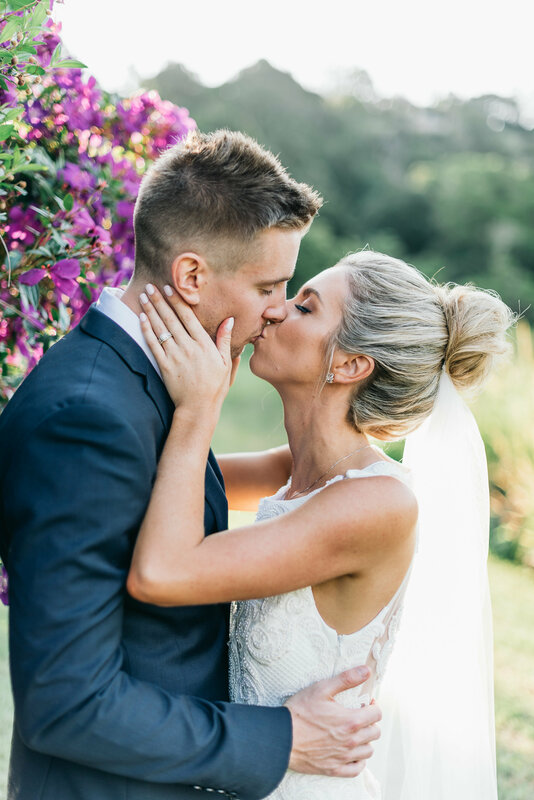 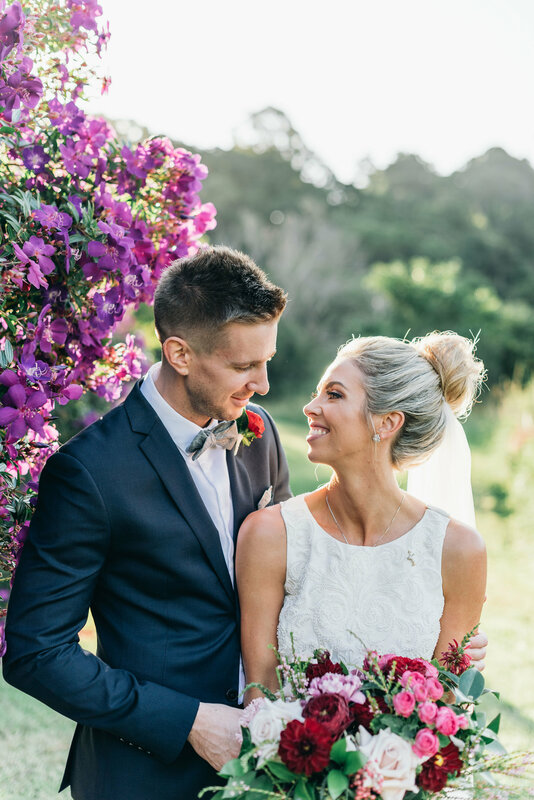 Thinking of your Wedding Ceremony in Maleny? 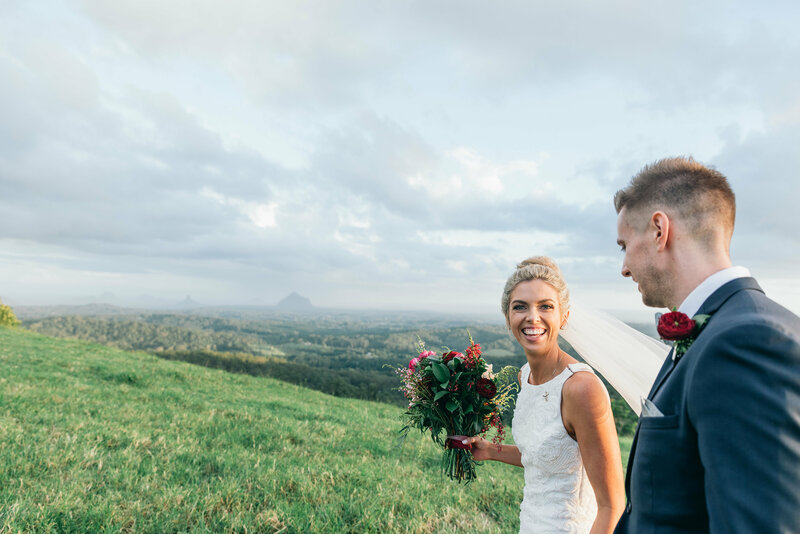 Is Maleny and its natural romance, green hills and beautiful community calling you? 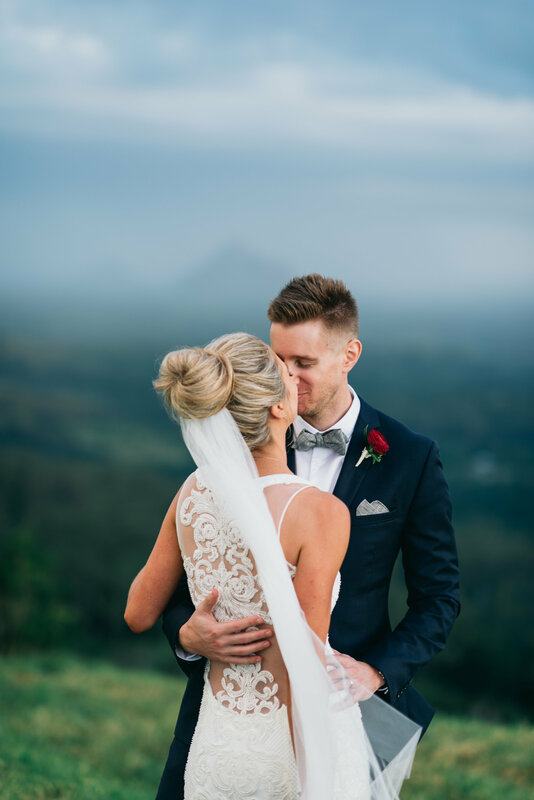 and we are so incredibly thankful for all the support on the day of our wedding and cannot thank the MM team enough! 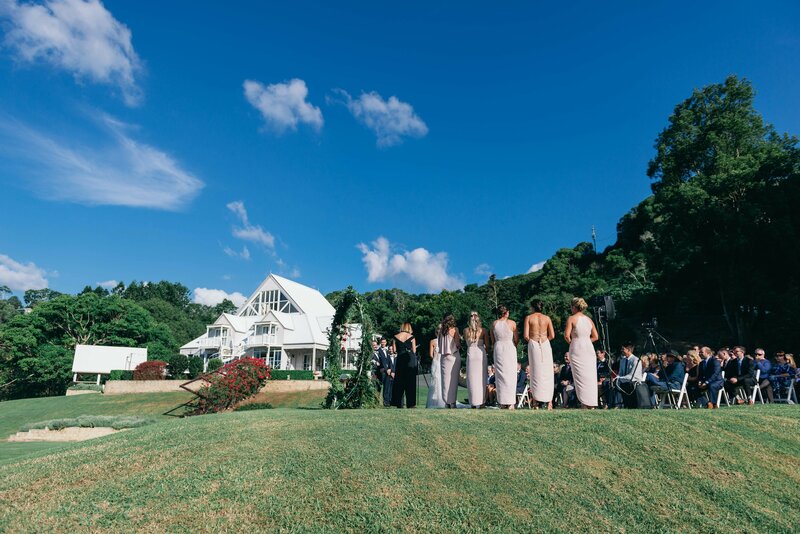 The team thought of every detail and took care of us, our families and our guests so well and so many people commented on the great team at the venue we chose. 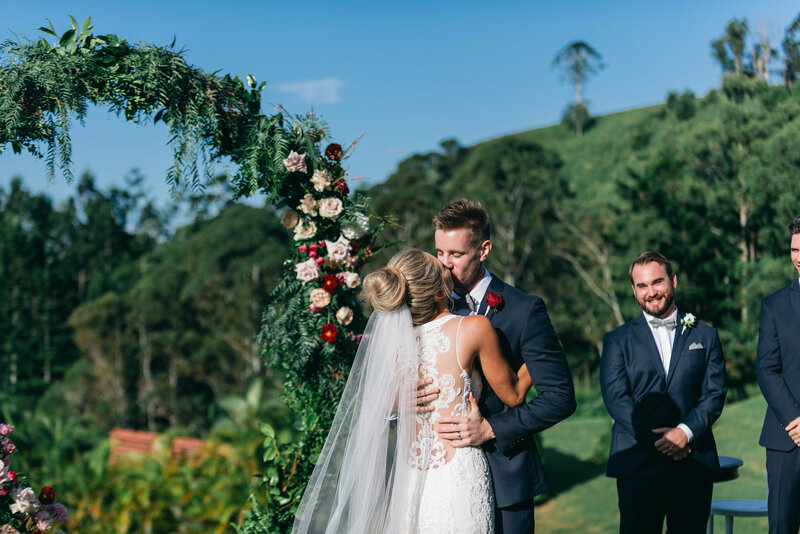 And for this we are so grateful!